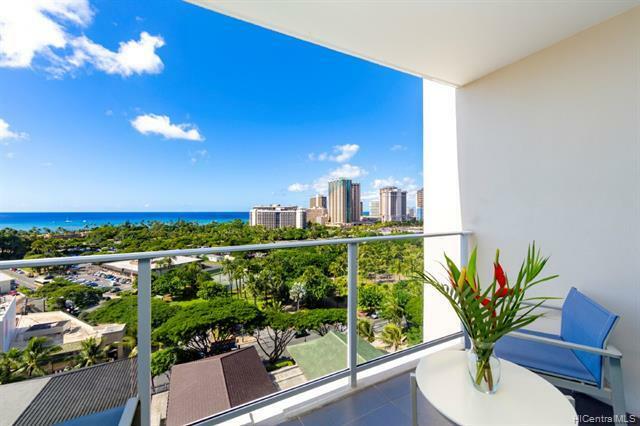 Huge price reduction!! 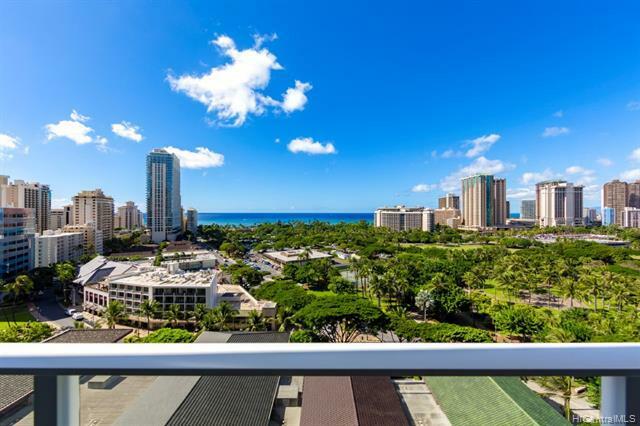 Stunning Island-Paradise in the Ritz-Carlton Residences, Waikiki's newest ultra-luxe condominium hotel development. 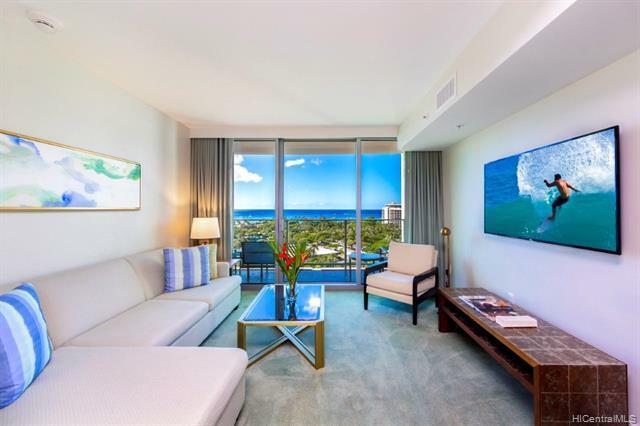 Panoramic turquoise Ocean views and green Park vistas captivate throughout, while high-end appliances, appointments, & finishes treat you to a world-class luxury experience. 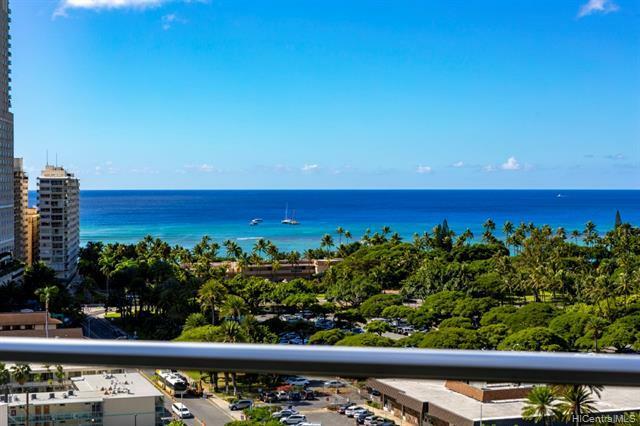 Enjoy a life of luxury within Ritz Carlton's resort amenities, or stroll through Waikiki's many shops, restaurants, and beach activities just outside your doorstep. Modern island luxury meets Tropical Paradise, Found.